Discussion in 'Archive' started by Artchem, Jan 16, 2019. 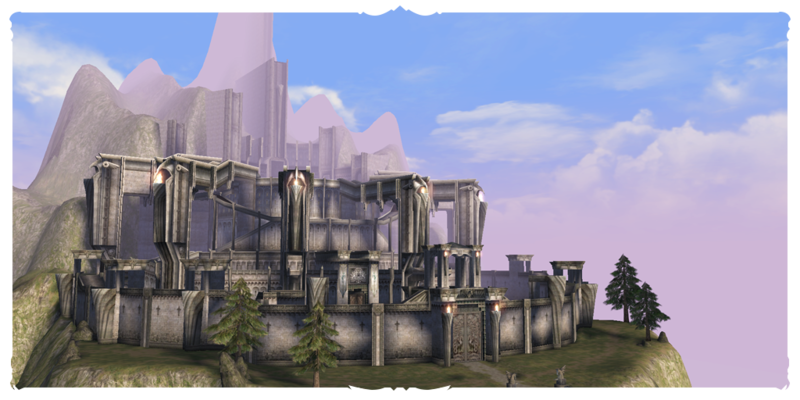 All castles of the Tiat server will be available for sieges on this weekend. If you want to take part in a siege on Sunday, you need to register. The registration will be over on Saturday, January 19th, at 18:00 UTC+1.